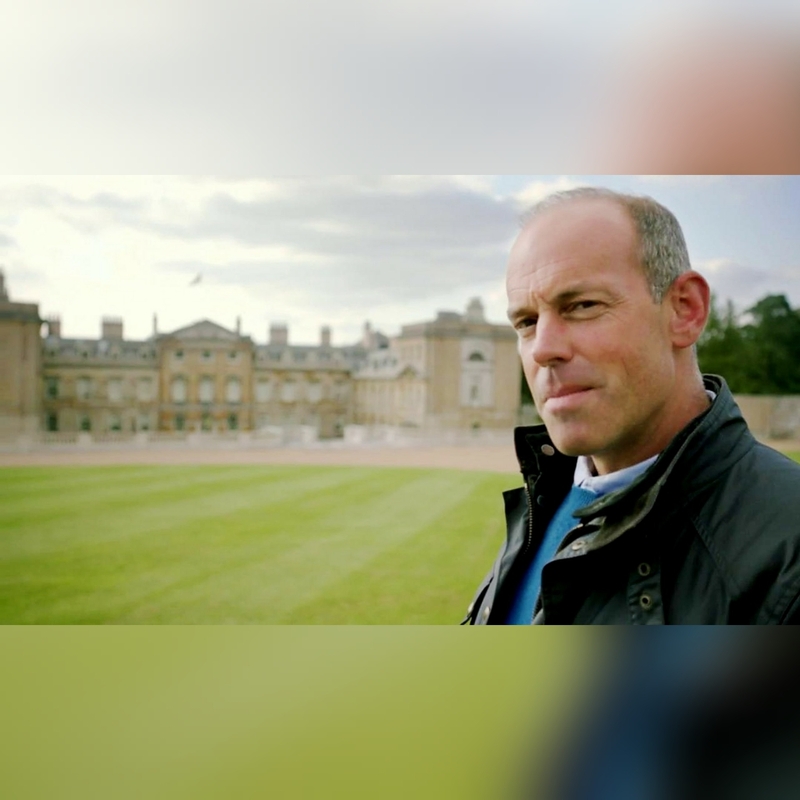 No sooner did we last have Phil Spencer on here a few weeks ago with his latest series of Love It Or List It with his old sparring partner Kirstie Allsopp, then he returns to the blog this week for a second run of his series for More4, looking around some of the British Isles’ most iconic stately homes. Expect the likes of Longleat with its historic house and safari park in Wiltshire amongst others to be visited. Following in the footsteps of Miranda Hart and Stephen Fry, England manager (and winner of our ‘Man of the Year’ title in our End of Year Prizes last year) Gareth Southgate joins famed explorer and survivalist Bear Grylls on a thrilling and daring exploration over the wilderness of the moorlands of Dartmoor. 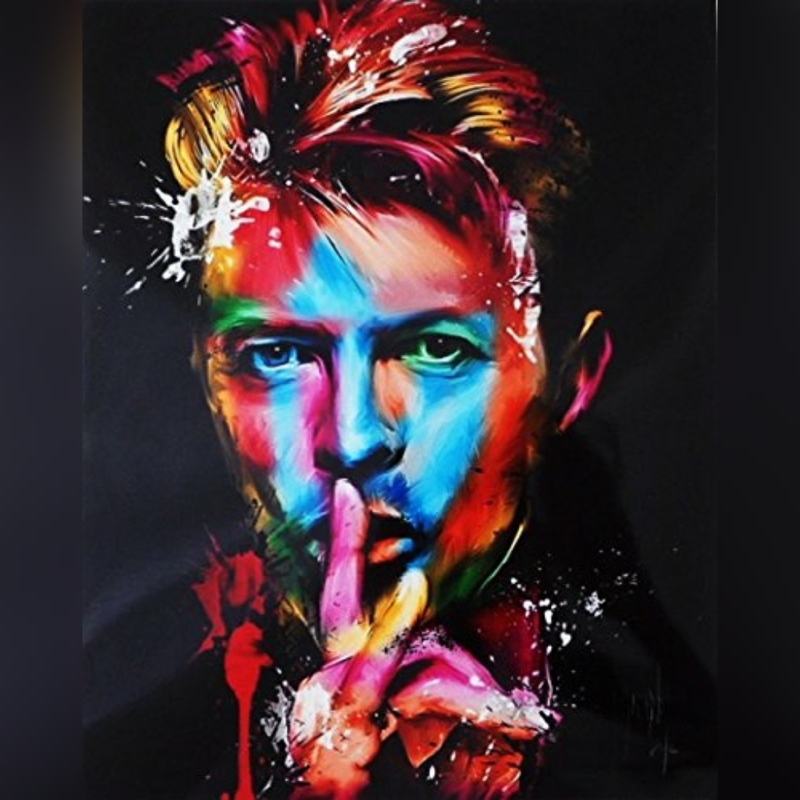 Everyone remembers late rock legend – and one of my personal heroes – David Bowie as being the last word in cool, even three years on from his passing. But no one really knows about the struggle he had to get to the level of success critically and commercially that he had. This new documentary explores some of the lesser charted areas of his career with forensic and detailed insight. 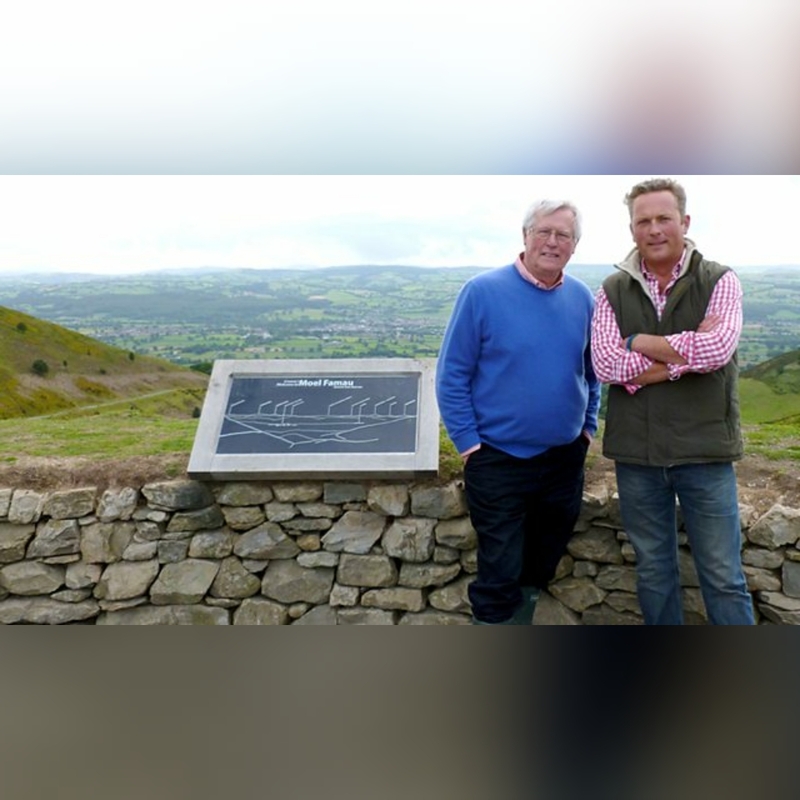 Countryfile’s John Craven and Escape To The Country’s Jules Hudson team up for this show which pays tribute to some of the people who are keeping forgotten traditions and crafts of a time before ours alive and well in the 21st century. This is a rich and engaging series that shines a positive light on the preservation of our social history.